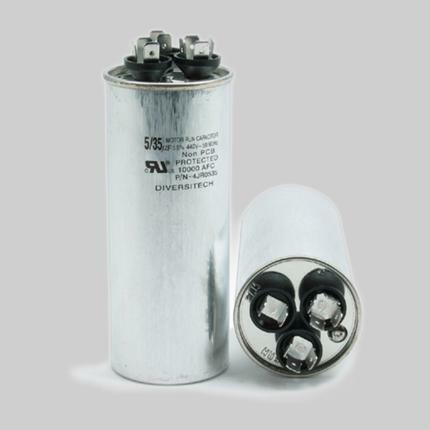 Capital Supply carries a wide selection of AC Parts from DiversiTech. 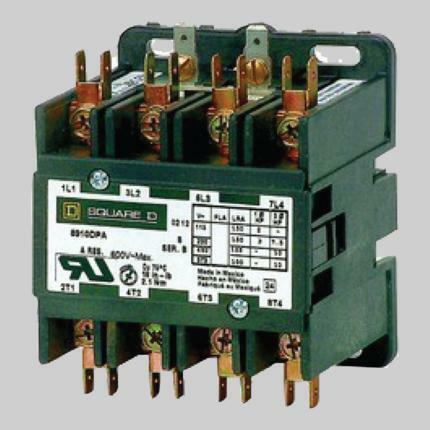 Definite purpose contactors can be used for heating, air conditioning, refrigeration, data processing, and food service equipment. Quick connect terminals provide for easy wiring. 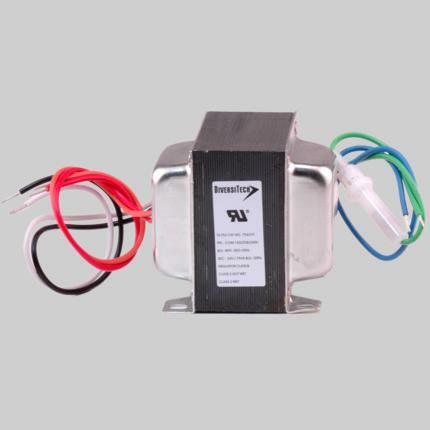 The transformers provide the power source for heating, air conditioning, or refrigeration systems.